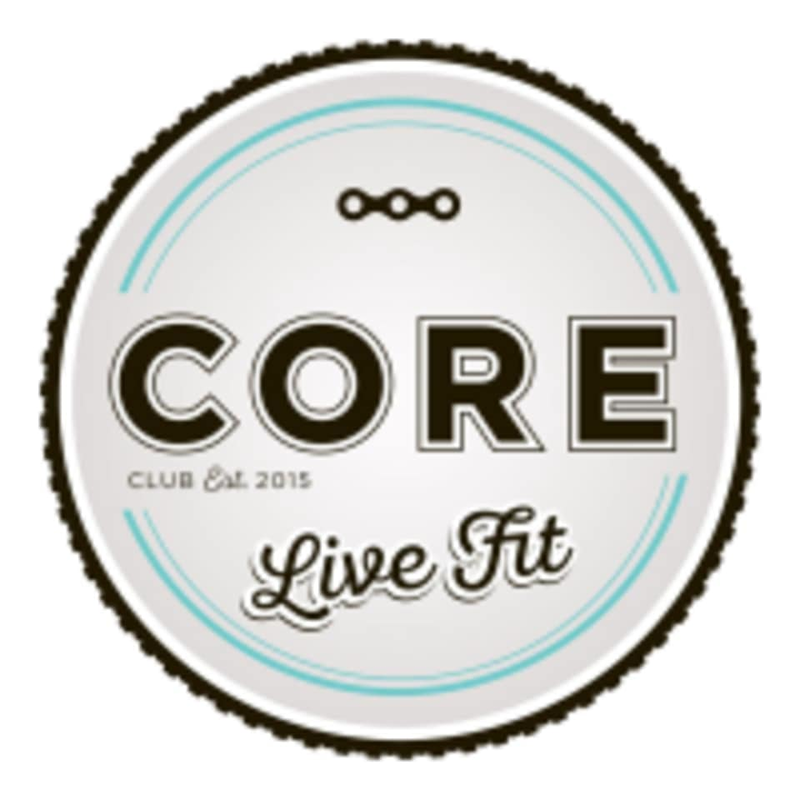 Start taking classes at CORE SPIN CLUB and other studios! CORE SPIN CLUB offers spin classes that work the whole body. HIIT classes that offer full body strength and cardiovascular training. A chance to be strong, connected and live fit with an inclusive community of people. If you’ve been looking for a spin and fitness studio that combines a positive atmosphere of community and inclusivity with inspiring instructors, then their club is for you. They recommend wearing athletic clothing including shorts or fitted pants for spin. Rental shoes are included, but if you prefer to wear your own, by all means, do so. Their bikes allow for both Shimano and Look shoes, with KEO clips. Please bring clean indoor runners for a HIIT class. Also be sure to bring a water bottle and a towel, unless you want to rent one from them. CORE SPIN CLUB at Mahogany Village Market can be found at 3, 170 Mahogany Row SE in Calgary, Alberta. Kate was amazing! It was my very first spin class and she took the time to show me around some of the equipment and really motivated me to push myself to my fullest potential! Will definitely be attending another class of hers!! Great full body work out. The music was great; smooth class overall! The instructor was good, her mike failed and I couldn’t hear the cues so that was a bummer but I would go back and try the class again. Really enjoyed instructor Kasey and her music choices, she did a great job! Poor overall rating is due to the studio set up. Bikes are cramped in with squeezing in 1 extra on each row that results in not having enough space to move without bumping into your neighbour. Bikes are staged poorly so you are stuck staring at the persons head directly in front of you. No towels included and no showers available. Removing 3 bikes from the studio and having a shower facility would make a world of difference. Worth it for a workout if your are paying a discounted rate or on a promo deal, but for me it is definitely not worth full price when comparing to studios very well set up such as STAX and YYC Cycle. Have also seen CORE use sometimes excessive choreography which I doubt the effectiveness and occasionally safety of, with moves I’ve never seen done at other boutique studios. Free beer on tap is an awesome touch but not enough for me to really enjoy the studio overall. Would be nice to offer towels. The craft beer is a cute touch! Very nice instructor.